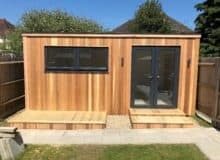 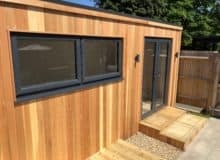 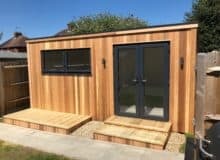 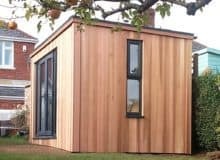 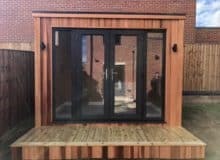 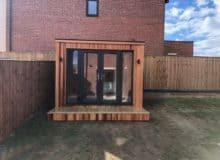 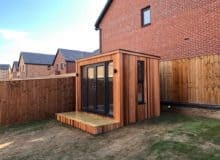 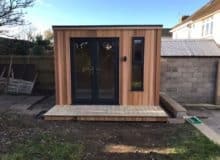 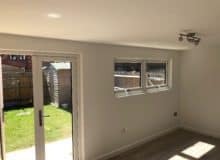 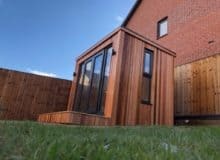 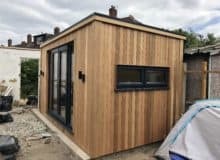 Designed to allow plenty of natural light into the room, the Cube room is a contemporary garden buildings which hosts a variety of possibilities. 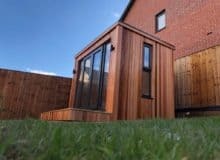 It’s the perfect space in which to relax and unwind with family and friends, gather your thoughts alone, or gain inspiration when working or creating. 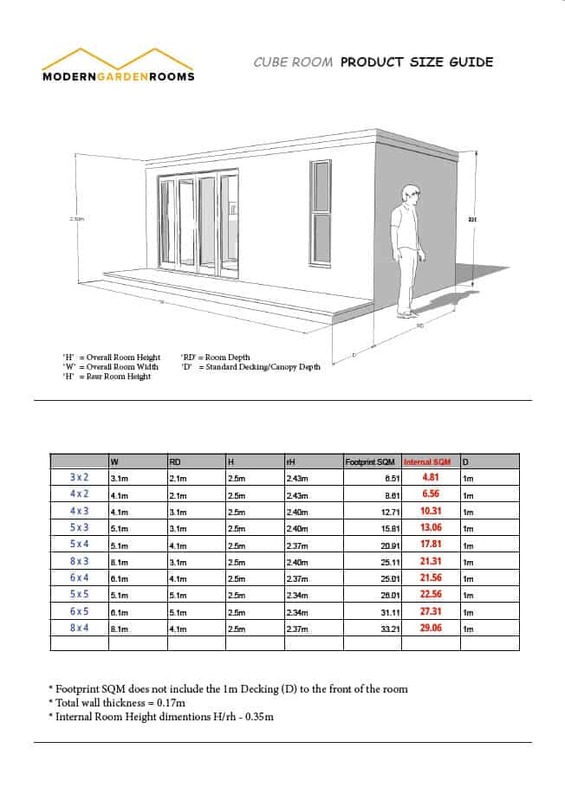 Our pile foundation system comes as standard with all our contemporary garden buildings whereby 1m deep holes are dug at 1m intervals around the perimeter of the structure and internally, filled with concrete and then metal stilts are inserted onto which the structure is built. 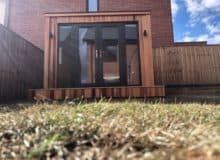 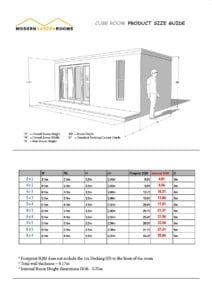 We kick off with a site survey which informs our team as they work with you to conceptualise the best contemporary garden buildings for your garden.